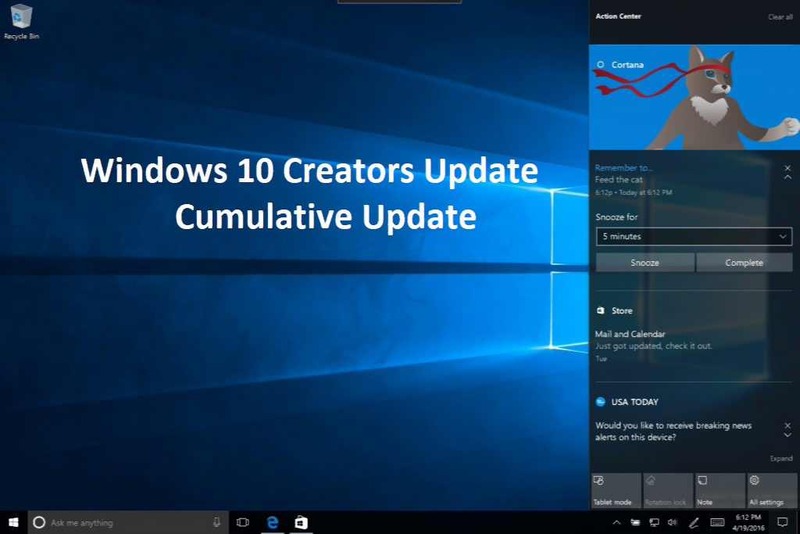 Windows 10 update KB4077528 download links are now available for users. This update includes various bug fixes and improvements. In addition, the latest build also fixed an issue with the App-V package folder access that causes the access control list to be handled incorrectly. Check your update for 2018-02 cumulative update for Windows 10 Version 1703 for x64-based Systems (KB4077528). Addresses issue where Internet Explorer stops responding, which delays the desktop appearing, makes the Start menu unresponsive and causes some system tray icons to disappear.